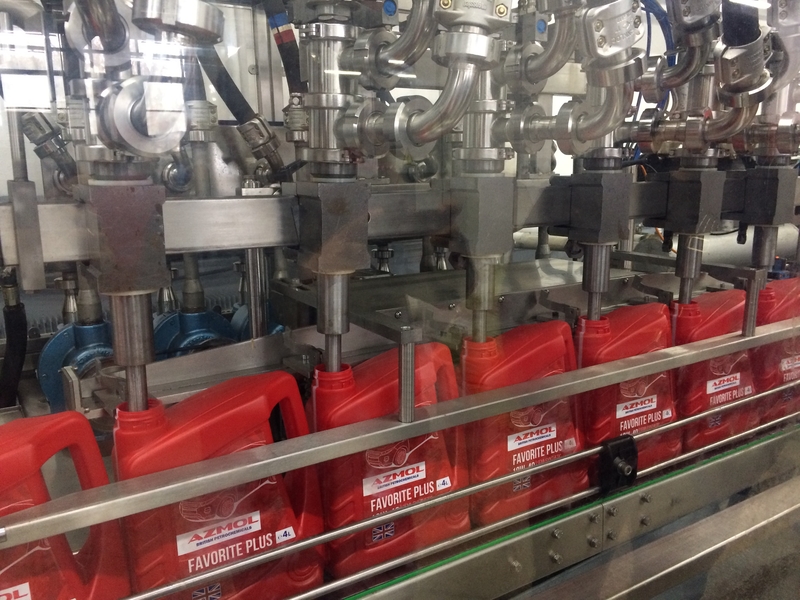 The largest producer of motor oils and lubricants in Ukraine, PJSC "Azmol" (Berdyansk, Zaporozhye region, now "AZMOL-British Petrochemicals") received investments from a well-known manufacturer of oils from Great Britain Global Lubricants Ltd. The founder of the British company Terry Dicken will upgrade the Ukrainian company and ensure the development of a new line of motor oils. Terry Dicken has 40 years of experience in the development, production and distribution of motor oils. Established by him 20 years ago, Global Lubricants supplies lubricants of its own production all over the world. In addition, Terry Dicken is president of the European Lubricating Grease Institute (ELGI). It is worth noting that ELGI is a community of leading technologists, engineers and developers in Europe in the field of lubricants and related industries. The main objective of ELGI is to promote understanding of all issues related to oils and greases, as well as related products. In its work, ELGI facilitates the exchange of information and experience related to the design, production and use, circulation and sale of lubricants between all interested organizations and individuals. Under the leadership of Terry Dicken, the working groups meet annually at the conference and discuss issues of technology improvement, environmental aspects, commodity issues. It is there that the most advanced technological solutions in this industry are born. The investment project with AZMOL-BP was the result of a thorough study of the company, during which the British expert appreciated his potential. "Our task is to make a world-class product in Ukraine. An enterprise with such a long history and level of development, like that of AZMOL-BP, is suitable for this as well as possible. We bring to AZMOL-BP our achievements and technologies, as well as 40 years of experience in the production and sale of oils in Britain and around the world. I believe that the products of the new line, which will be produced here on AZMOL-BP, will become popular both in the Ukrainian market and abroad, "said Terry Dicken. The first step of the British investor will be the modernization of production, which will fully reveal the potential of the legendary enterprise, breathing new life into it. AZMOL-BP plans to increase the number of jobs at least threefold as a result of modernization. Meanwhile, Terry Dicken is developing a new product line "AZMOL-BP". The first novelty will appear in retail in the summer of 2017. This is a new generation of motor oil, which is produced using European raw materials and allows maximum preservation of engine performance and life. In the coming months, the line will be replenished with new products developed and produced under the guidance and supervision of British specialists.